Another excellent book!!!! Love them all and I can't wait for the next one. Good book but, unfortunately, truly irritating narration. Very very good!!! Couldn't put it down! It was a let down after the first two books I felt like. Boring and anticlimactic. Really good! Very detailed in battle, I didn't want to put it down! I love the different perspectives! 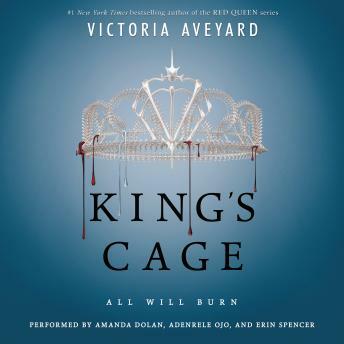 I'm still a fan of book one, red queen, but there is not doubt in my mind that this story will continue to get better!